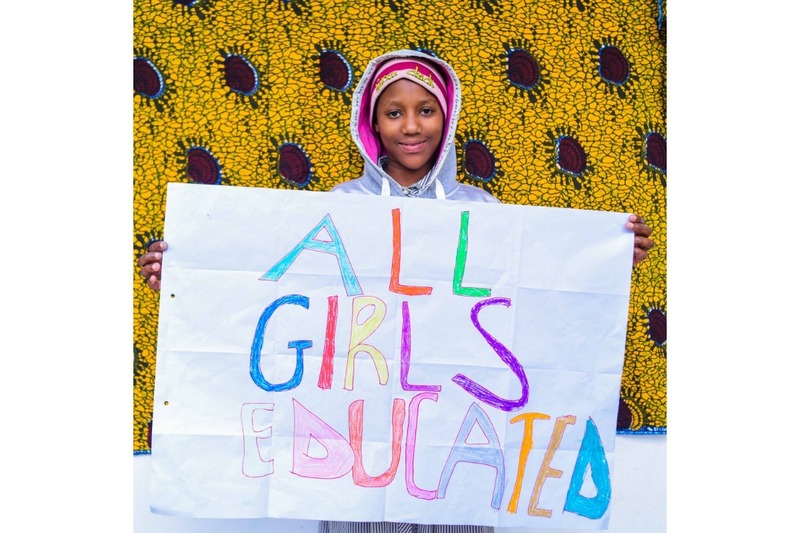 The world needs powerful women and girl leaders able to advocate for their rights, including a right to education! 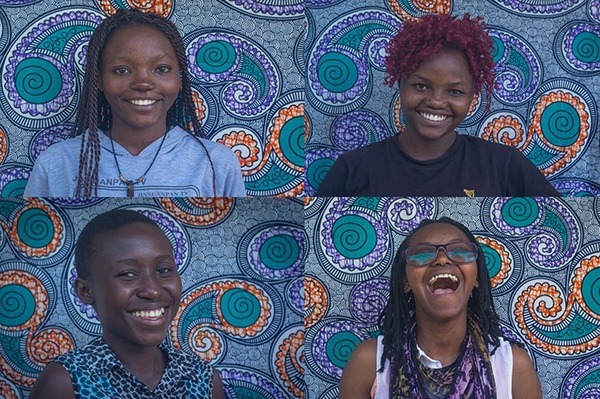 The East African Girls' Leadership Summit (EAGLS) and Mentor Program is a transformative opportunity for women and girls to step into their leadership, build powerful networks across East Africa, and effectively advocate for their rights. Help us celebrate five years of the East African Girls' Leadership Summit and Mentor Program by stepping up for girls' education and girls' leadership in East Africa! Creative Action Institute catalyzes community driven solutions that advance gender equality (including quality girls' education!) and build a sustainable planet. We do this by developing transformative leaders, providing deep mentorship and animating grassroots advocacy. Girls’ education is a critical piece to gender equality and a key lever for changing the world. The more education girls receive, the more able they are to put off early pregnancies, earn more, and support their families if and when they choose to have them. They also are more likely to be leaders in their communities. • Lack of access to sexual and reproductive health information and services, resulting in teen pregnancies. The East African Girls’ Leadership Summit (EAGLS) and Mentor Program is a transformative opportunity for women and girls to step into their leadership, build powerful networks across East Africa, and effectively advocate for their rights. Now in its fifth year, this program is available to high-potential, low-income or otherwise marginalized girls in secondary school and women leaders who work with them either through a community-based organization or school. This program uniquely combines girls’ leadership development at a week-long international Summit with multi-year mentor training and coaching, resulting in a strong framework and support system that enables girls to activate their leadership skills when they return to their schools and communities. Girls and mentors undertake creative advocacy efforts at the community and school levels to stand up to the restrictive norms that limit their potential and increase girls’ ability to enroll and stay in school. Participants come from Kenya, Rwanda, South Sudan, Tanzania, and Uganda. 1. We build creative leadership and advocacy skills through an annual East African Girls’ Leadership Summit that enables girls to be active changemakers in their schools, communities and beyond. 2. Our two-year Mentor Program develops the capacity of African women to courageously support these girls as they step into their leadership in their communities and advocate for change. We do this through experiential trainings and one-on-one coaching in creative facilitation, advocacy and mentoring skills. 3. We offer a platform for girls and mentors to connect with a broad network of inspired activists in the region. Together they determine a critical topic to address through creative advocacy efforts that are coordinated throughout the region. 4. We provide support to mentors and girls throughout the year via mini-grants, coaching, creative advocacy how-to toolkits, site visits and sharing best practices. 5. We infuse methodologies that leverage art and creativity throughout the program to unlock leadership potential and act as a catalyst to create behavior change in schools and communities. How do we know it works? We believe that girls’ leadership and advocacy skills paired with women mentors who are equipped to activate and guide girls’ advocacy efforts, is a winning recipe for moving the needle on girls’ education and gender equality. More importantly, program participants reflect this to be true. 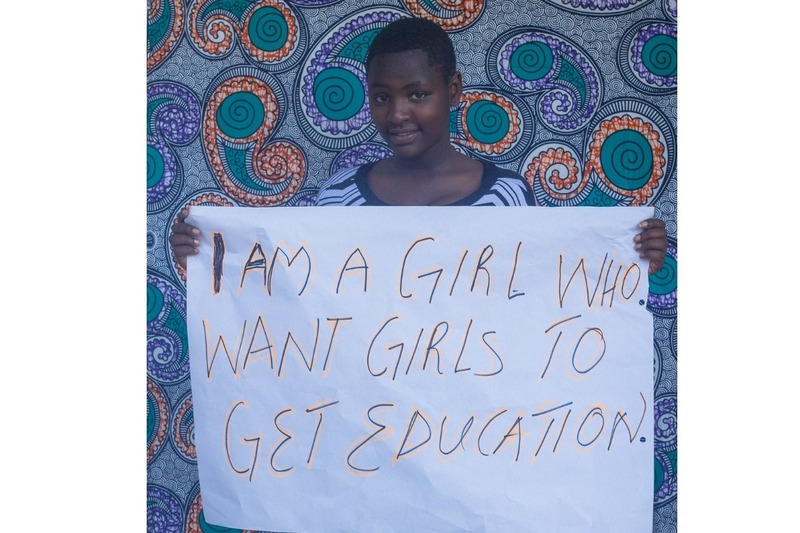 Laetitia is a 16-year-old Rwandan girl who participated in this program last year. Gender-based violence often results in teenage pregnancy, which causes girls to leave school. Laetitia says, “This program has helped me be confident and courageous. I now believe that I have the ability to make decisions and make changes in my community, and I want to teach my school mates how they can stop gender-based violence.” Laetitia’s reflection perfectly illustrates how this program not only develops personal leadership skills but also empowers girls to make changes in her community. Paired with a mentor, Laetitia has the support and guidance she needs to engage her peers and her community to stop gender-based violence so that all girls can complete their education. Sharon is a 31-year-old Kenyan teacher who has become a mentor and advocate after accessing the tools and support she needed from the program. Sharon works in Turkana County an area of Kenya that is plagued by perennial drought, famine, chronic poverty and high levels of illiteracy. Child marriage is common and a barrier to girls’ education. With increasingly prolonged dry seasons as a result of climate change, parents are more frequently turning to early marriage to ease their economic situation. Through the EAGLS and Mentor Program, Sharon was equipped with creative leadership skills and advocacy tools which she has used to establish girls’ clubs at four different schools, replicate the girls’ leadership summit at her school, lead community forums on girls’ rights, identify allies, guide her students’ campaigns for education, and pilot an income generating project so parents have an alternative to marrying off their children. These efforts have resulted in more girls enrolling in school instead of being married off, improved academic performance, and 83% decrease in teen pregnancies at her school. How will the money be used? *The total needed has been partially secured. Each donation contributes to empowering extraordinary girls who will have an incredible impact across East Africa. Please consider donating any amount you can and sharing this campaign! Thank you! This project is supported by the Global Girls Alliance. 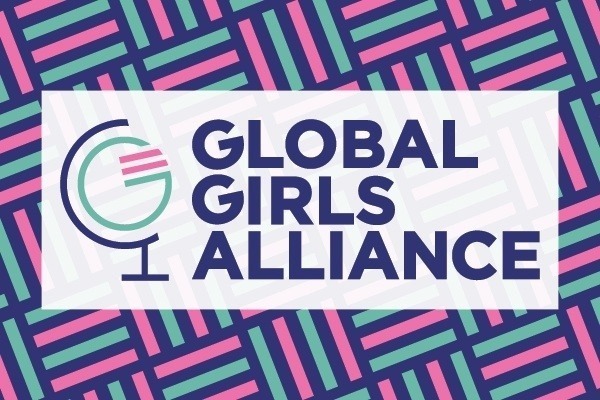 Your donation to benefit this campaign/project will be allocated to the Global Girls Alliance Field of Interest Fund (“GGA Fund”), a project of GoFundMe.org (a U.S. public charity). The GGA Fund may grant a refund in limited circumstances at its sole and absolute discretion, however, donations are not refundable after the GoFundMe payment platform has transferred your donation to the GGA Fund. Transfers from GoFundMe to GGA Fund typically occur once monthly. All donations are subject to the applicable GoFundMe.org policies. Subject to applicable law, donations may be tax-deductible. The GGA Fund is restricted to supporting girls' education and your donation is made for the support of the above described project. Notwithstanding that the campaign description may name a specific organization that is anticipated to engage in the projects, GoFundMe.org retains variance power, that is, discretion and control over how funds are disbursed within the purposes of the GGA Fund generally, and within the purpose of the project specifically. For example, if the project does not reach its minimum fundraising goal, GoFundMe.org may re-assign money raised to another campaign within the GGA Fund. As of April 11, 2019, the Direct Impact Fund operates as GoFundMe.org.